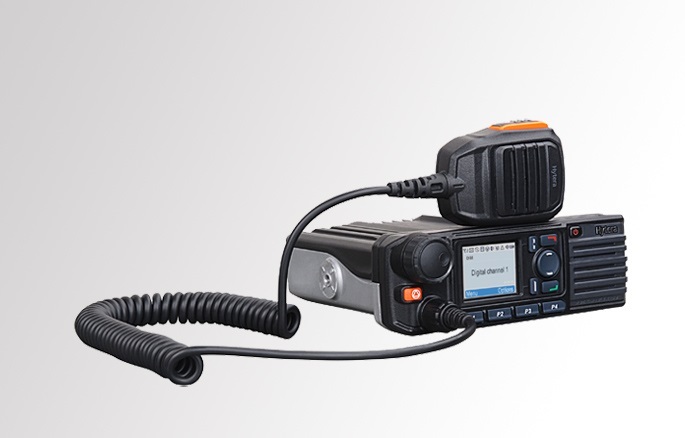 Warner Communications has a wide selection of commercial DMR mobile two way radios for sale. We’re an authorized dealer for the industry’s top manufacturers of mobile DMR radios. Contact our experts today for a custom quote. Product Features: Our commercial DMR two way radios are designed for efficient, reliable digital voice transmission and dispatcher communication. Additionally, our DMR radios meet the standards defined by the DMR Association to ensure interoperability with other DMR equipment for optimal system performance. DMR two way radios are specially suitable for utility companies, operation centers or industrial enterprises.